Contact our 24/7 Emergency plumbing services to repair any problems that happen. Our highly trained plumbing technicians can take care of any plumbing emergency that you may have. They will make sure that your plumbing system is operating effectively and efficiently. Regardless, if you have a newer or older home, no job is too large or too small. 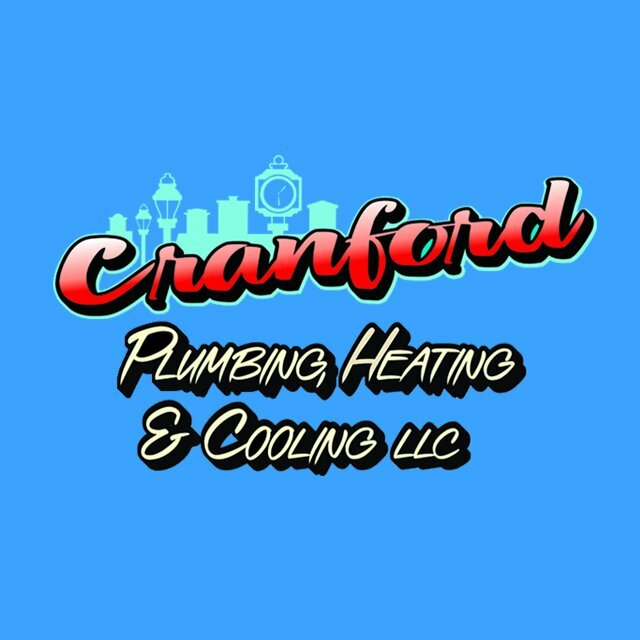 Even if just looking for routine maintenance on the plumbing throughout your home; Cranford Plumbing Heating & Cooling is here to help you. We will provide a fast and affordable solution to help your plumbing needs!